If you can prevent an incident before it endangers anyone or fix a machine before it even breaks, you can definitely avoid delays caused by accidents and reduce unexpected downtimes. A digitalised HSE uses real-time information which allows for reactive management and predictive maintenance. Reports suggest that a facility can drop maintenance costs by 50% upon digitalising HSE processes and switching to predictive maintenance and management. Is HSE Digitalisation the Right Solution for You? With the correct management tool and HSE strategy, you will have complete control of your project and a complete overview of things that will give you a better idea when problems are looming. HSE digitalisation is not an easy journey. All construction and facilities maintenance businesses will greatly benefit from HSE digitalisation. With the speed of data available in today’s businesses, you could be wasting a lot of time and losing a lot of money if you don’t start digitalising and incorporating digital data in your projects, facilities, and business. If your company or project is workflow intensive (infrastructure, factories, facilities, etc. ), digitising your HSE processes and later on digitalising your entire QHSE system would be a big help. Consider this question when you’re in doubt about going digital with your processes: How will you manage if one of your work processes fail or get delayed? If you paused and uttered an “Uhhhh…” before answering, then you should probably start considering the idea of digitising your HSE processes. Before digitising anything, identify the processes with a history of causing delay, or identify segments of the workflow that are still pen-and-paper based. Assess the costs of delays or failures to deliver. How often have those processes failed? How much money did those downtimes cost? If you know that a certain process is prone to delay, a digitisation strategy could improve its importance. A delay or a halt in a workflow can impact the entire delivery of a project and can cost a lot in the end. Digitising and digitalising can avoid these delays and cost overruns. Establishing a digital strategy is one of many situations where having the right facility management software can help make your project more efficient. As like any aspect of digitisation and digitalisation, successful implementation is nothing but involving the right people who know the ins and outs of the HSE processes who can provide the insight needed for overhauling the processes from manual pen-and-paper, Excel, and emails into digital formats and methods. Remember, digital tools should not replace the people working with it. Data is useful but if you don’t have the right people who can make decisions from your data, it’s as good as nothing. Digital tools and technology are only supposed to empower your workers to make better decisions for improved work productivity and quality, and to encourage a healthy and safe work culture. Further reading here on how to get your employees involved in your QHSE initiatives. 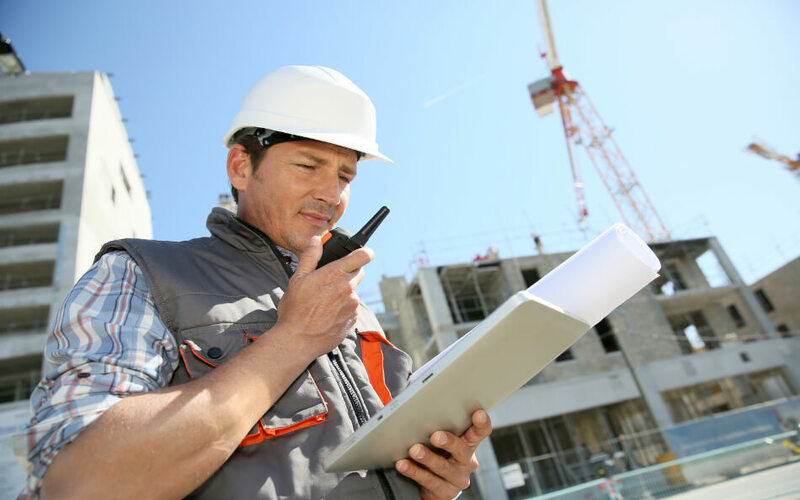 For a digital HSE system to work, you will need the right management software or app to track all your worksite information that would make routine inspections reactive and predictive. You will have to figure out your maintenance strategy on the small scale first before you implement a larger company-wide strategy. It’s always smart to do a pilot project then expand logically. Finding the perfect tool is not enough, you have to find a software partner that can help you scale your situation. A more in-depth discussion on the right approach to selecting a QHSE digitalisation tool partner is linked in case you need further information. A great HSE tool would be a software capable of getting the most benefits out of your data. For example, APROPLAN can compile incident trends and their corrective actions, which can help you create categories for incidents and determine corrective strategies for future incidents. 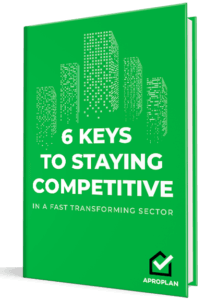 Basically, it will help you create ready solutions along that value chain and avoid unnecessary and preventable downtimes and delays.